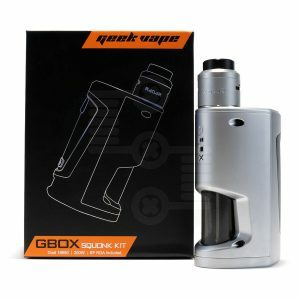 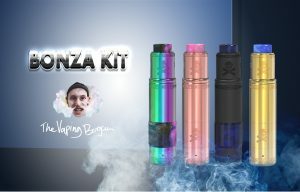 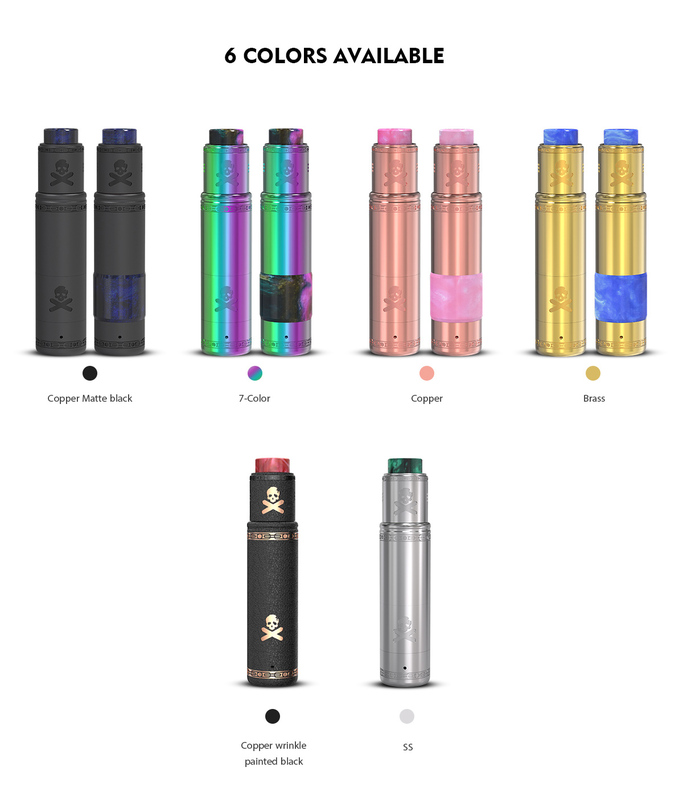 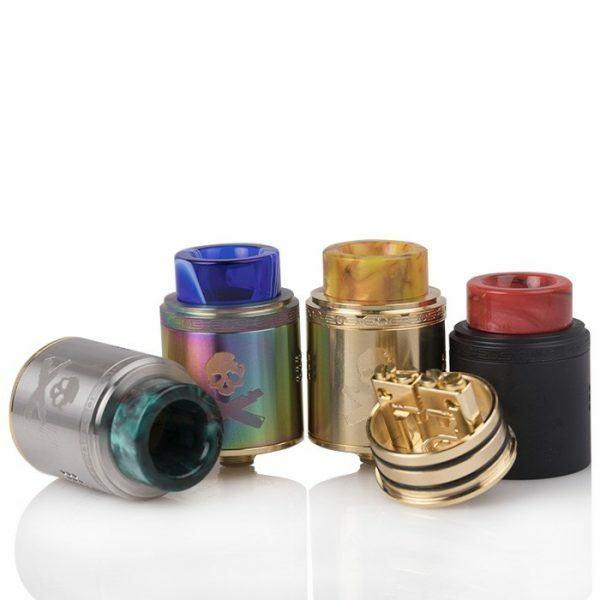 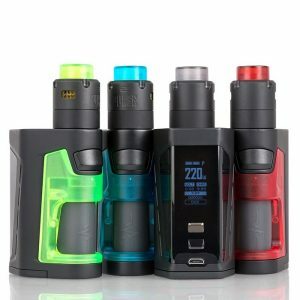 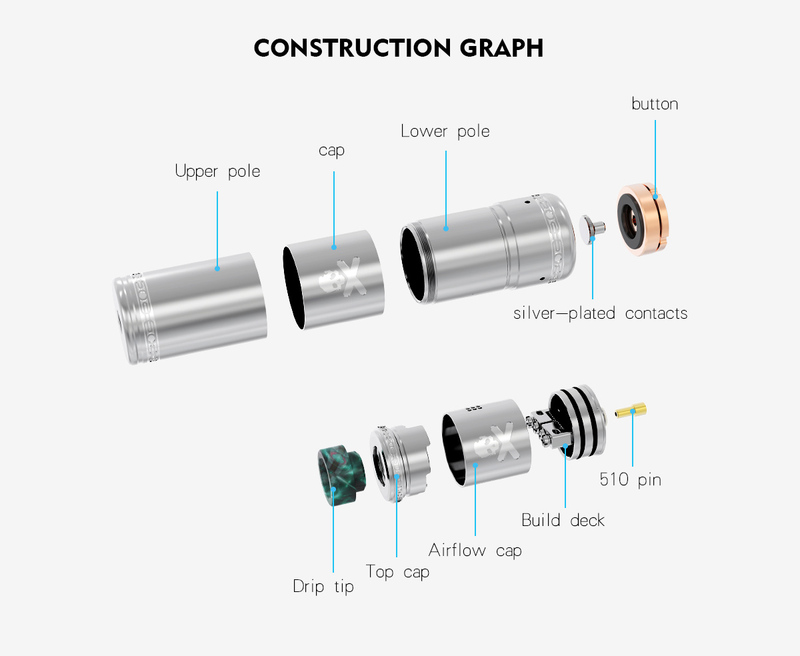 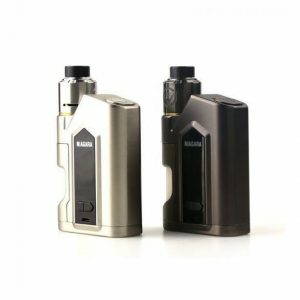 The Vandy Vape Bonza Kit is a part of the amazing Vaping Bogan collaboration. 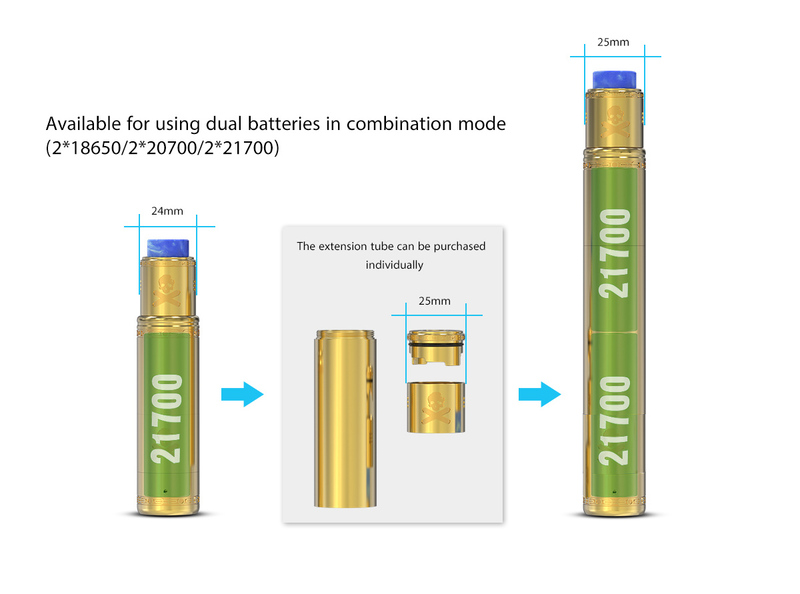 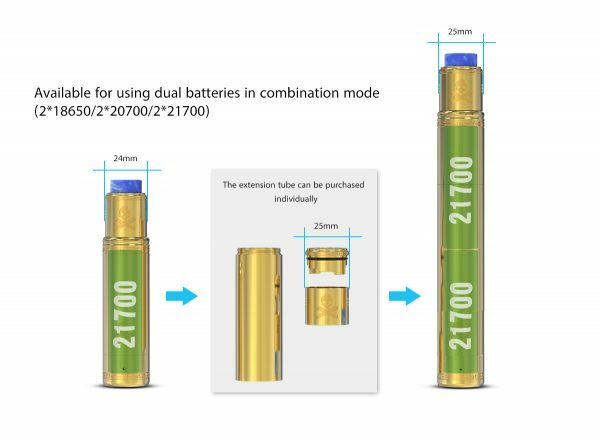 This mech tube offers great versability with the ability to use dual batteries (2*18650/2*20700/2*21700) with a simple extension tube. 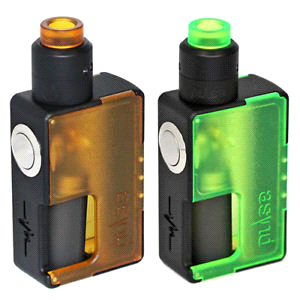 Additionally, you can choose between a magnetic or spring button. The Bonza Kit features an enhanced Bonza RDA, featuring numerous improvements, especially in its new airflow system to maximise flavour.